As instructional leaders, we are sometimes inundated with information from all sides. 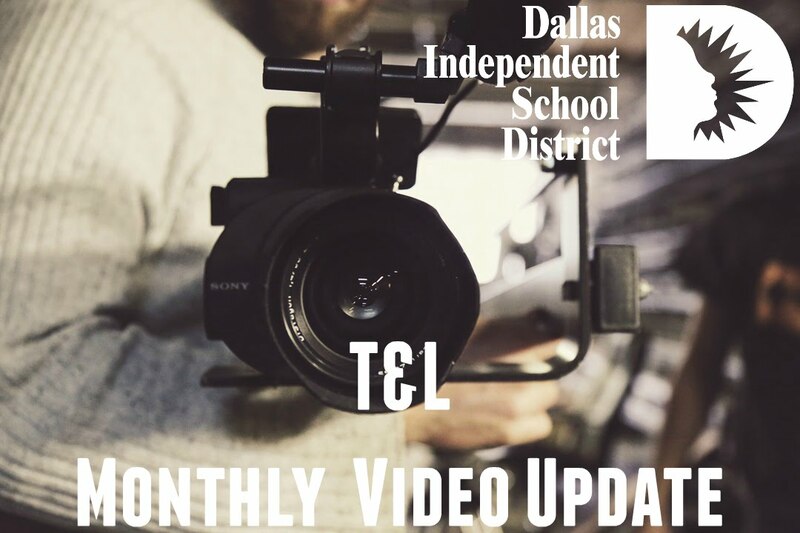 As a support for School Leadership, Teaching and Learning has developed monthly videos recapping the information shared during the Monthly District Wide Principals Meeting. The most current video is below and previous videos can be accessed via the archive. 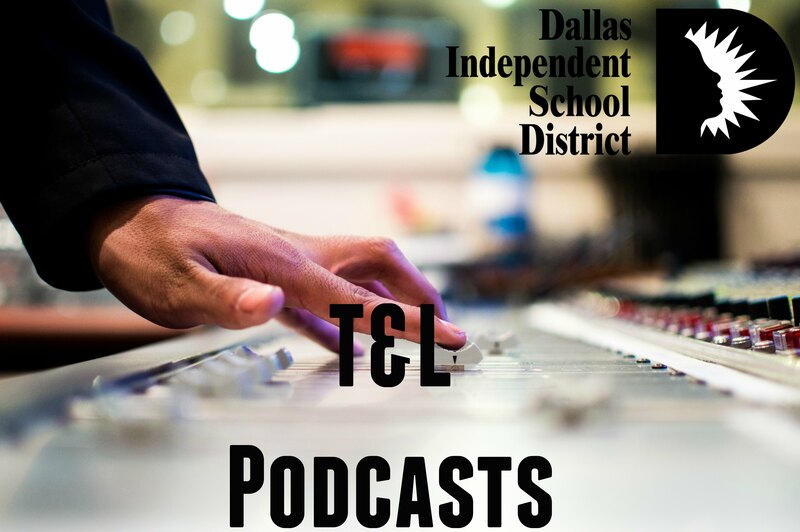 As part of our commitment to foster effective communication, Teaching and Learning has partnered with School Leadership to bring you our Listen & Learn podcast series. Join us as we discuss topics, ideas, and best practices in Literacy and Mathematics with various Executive Directors. Click below to listen to our series and take us with you using the Soundcloud App! 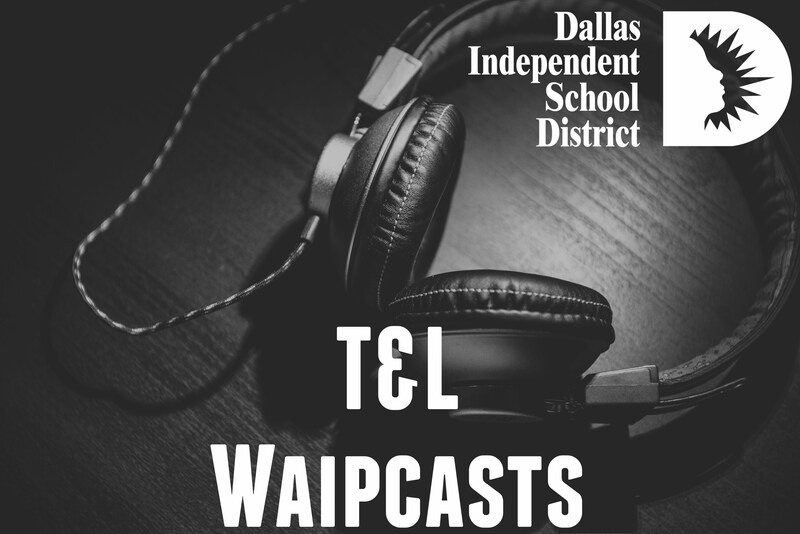 Join us for our weekly Teaching and Learning WAIP-Cast. As an additional support for campus leadership, Teaching and Learning will provide audio versions of the Weekly Administrative Informational Updates. These updates are organized by grade level and provide directed information for campus staff.